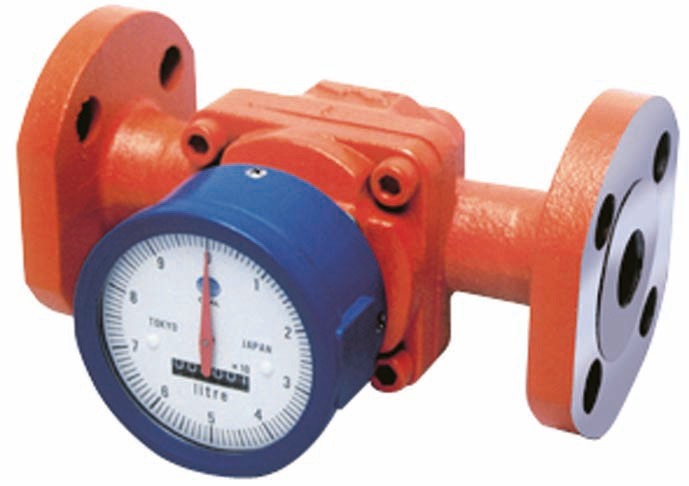 Oval Geared Flow Meter with Mechanical Register for Fuel Oil MeteringThe OVAL Flowpet NX is a geared flow meter primarily intended for fuel oil metering. It is simple to use and has a versatile local mechanical register that does not require an external power source. The Flowpet-NX is a simple to use geared flow meter primarily intended for fuel oil metering. It is equipped with a local mechanical register that does not require an external power source.